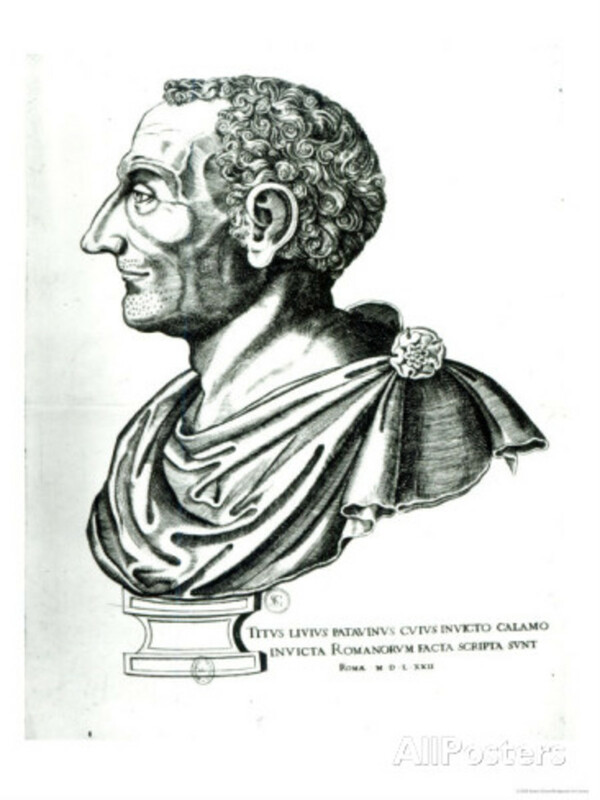 During the reign of Emperor Augustus, the historian Livy (Titus Livius) gathered myths, legends, folklore (possibly adding in facts and information that could be verified or authenticated by others) and wrote down the story of how the Roman Empire came to be. This first-century historian (along with other Roman historians) helped perpetuate the legendary traditions regarding the origins of Rome that have been accepted to this day. Not necessarily accepted as true. Just accepted. 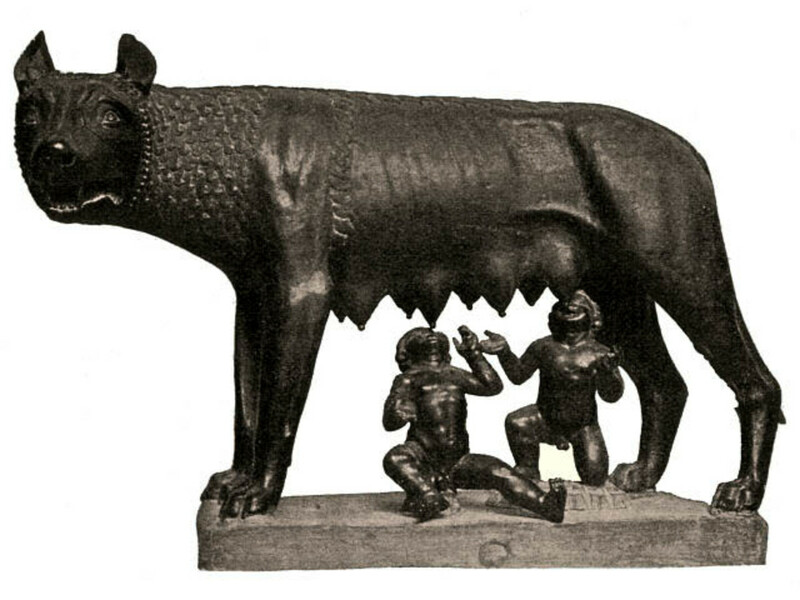 With respect to the tales of Romulus and Remus, let's skip over the parts where they were suckled by a she-wolf as babes, and later found by a shepherd who raised them as his own children. When the boys became men, they had a nasty little row over who was in charge. Romulus won the argument. He settled the matter by killing Remus and becoming the first of seven kings to rule Rome. Rome, the city, founded upon violence and fratricide was established circa 753 B.C. The period of monarchical rule lasted a decade shy of two and a half centuries. When the seventh king was ousted, a Republic was born. The first king is given credit for creating many Roman institutions, including the Senate, the army, and the calendar. He did not die. He vanished into a cloud during a thunderstorm and became a god. 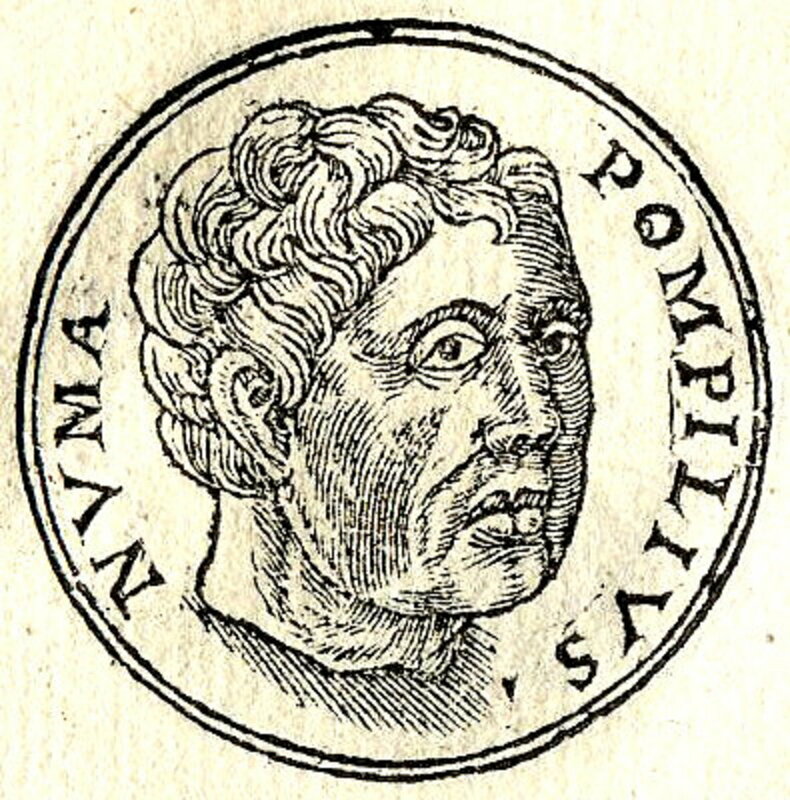 There is nothing to indicate that Romulus appointed a successor, nor that he even had any children who were next in line to be king. The next ruler was a Sabine, who was characterized as peaceful and pious; and territorial expansion was not a project on his “To Do List”. He did not become a god, but he did have a relationship with a water nymph. Sabines = people of the Apennines, a mountain range northwest of Rome. 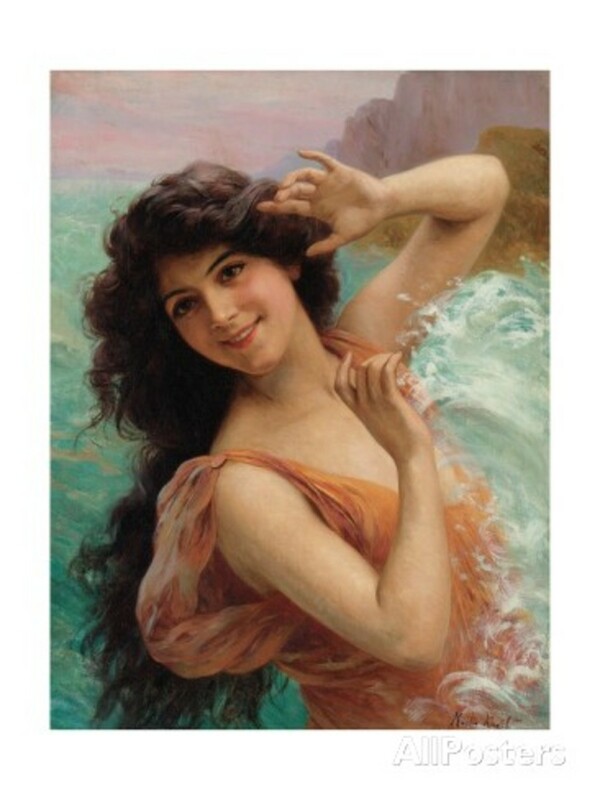 Nymphs = in Greek and Roman mythology, one of the lesser goddesses, portrayed as beautiful girls who inhabited fountains, mountains, rivers and trees. The third king did take steps to expand the boundaries of Rome, and incorporated an area known as Alba Longa. Supposedly Romulus and those who followed him, broke away from this place to found the city of Rome. 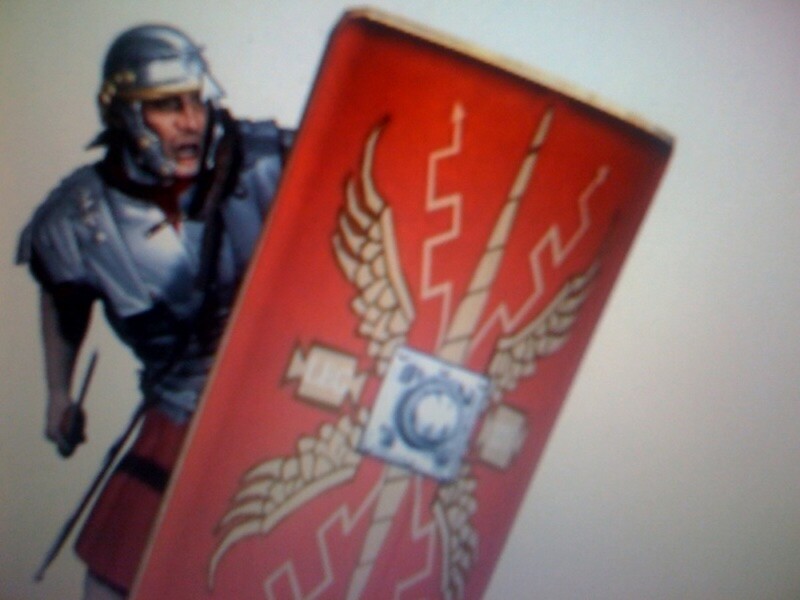 Hostilius went back to the people of Alba Longa and … made the non-folowers move! It was not a request. 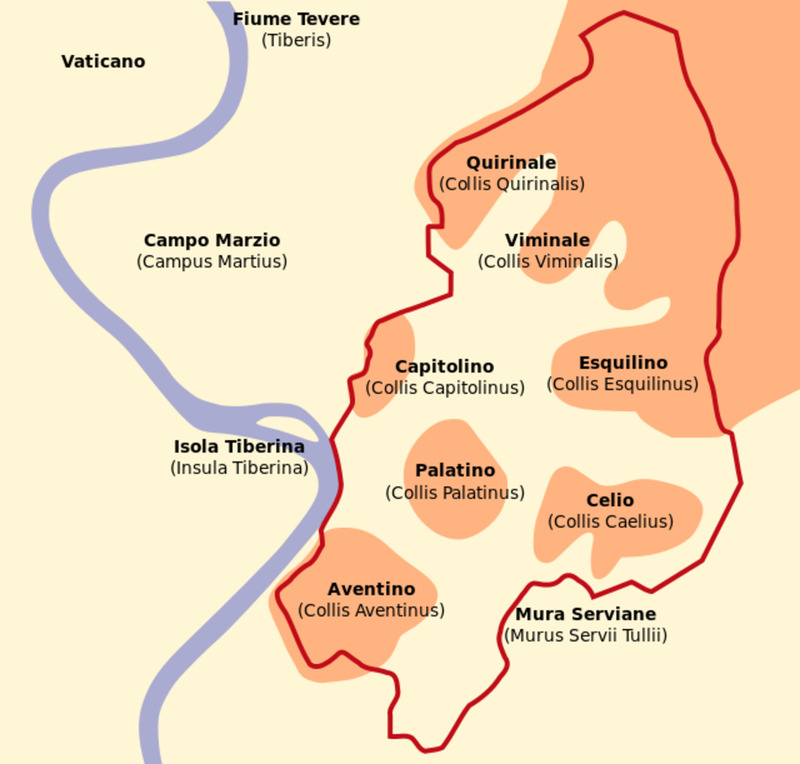 The population was relocated and settled on the Caelian Hill. This act gave Rome the control needed to gain admission to the League of Latin Cities. 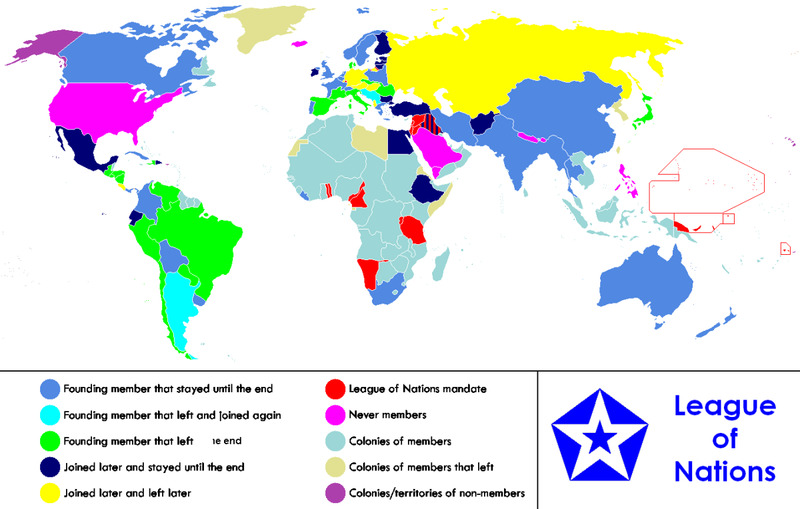 Eventually, this association of cities would cease to exist and Rome would emerge as the dominant power of all Italy. However, at that time, one needed to be a member of the League if they were going to be recognized on the “Who's Who List of Cities”. Taking control of Alba Longa was deemed the appropriate action required to qualify for membership. That's the third king's claim to fame. Enough with the warring. Let's go back to peace. Sure! Right after this last fight. Some of the tribes were understandably upset about the conquest of Alba Longa. This fourth king checked them, i.e. put them in their place and conquered a few more towns. The inhabitants were moved to Rome. He enlarged the size of the city to make room for the additional occupants and fortified it by constructing the Fossa Quiritium, a defensive ditch. Once differences were settled (somewhat), he increased trade by building a bridge across the Tiber River and establishing Ostia, Rome's first colony, located at the mouth of the river. The strategic placement of this harbor town made it a bustling port of commerce, and critical to Rome's economy. 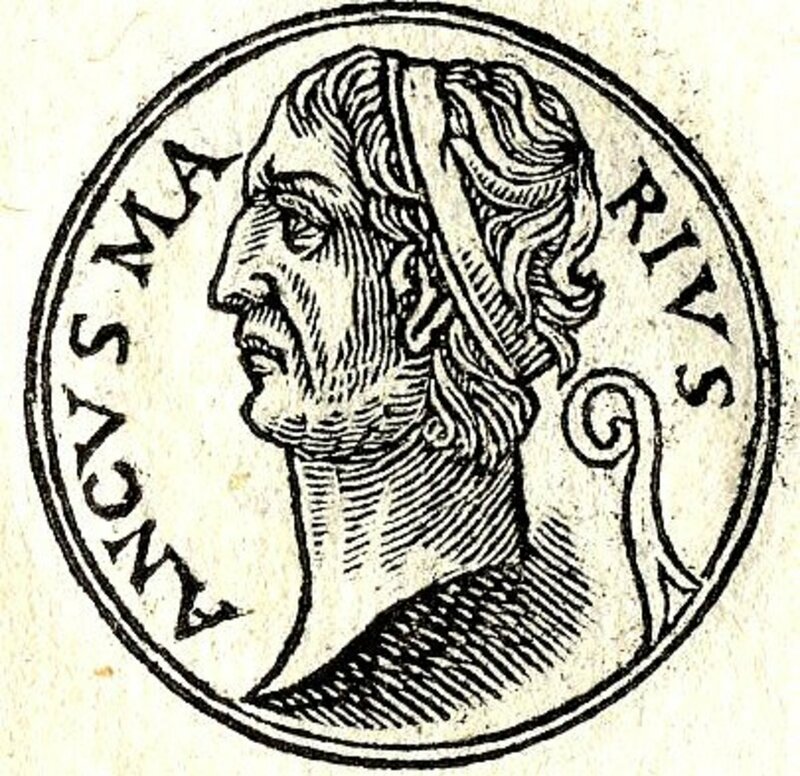 Ancus Marcius is considered to have been a peace-loving monarch, because after all, he didn't start the fight with the Latin Tribes. He did figure out how to end the conflicts, so that he could resume the business of making Rome great! Nobody denies the mark or influence of the Etruscans on Rome. Archaeological evidence indicates that the people of Etruria were quite resourceful: utilizing the mineral wealth of the area they lived in; growing their own population and allowing skilled and well-to-do immigrants to make their homes there; incorporating ideas and practices from the East and from the Greeks – they adapted and modified their way of life until a blended but unique Etruscan culture had evolved. They were very prosperous. Why shouldn't or why wouldn't their “neighbors”, i.e. Rome, attempt to acquire or absorb the riches of these nearby communities? Sooner or later Livy was going to have to work this into his historical accounts. 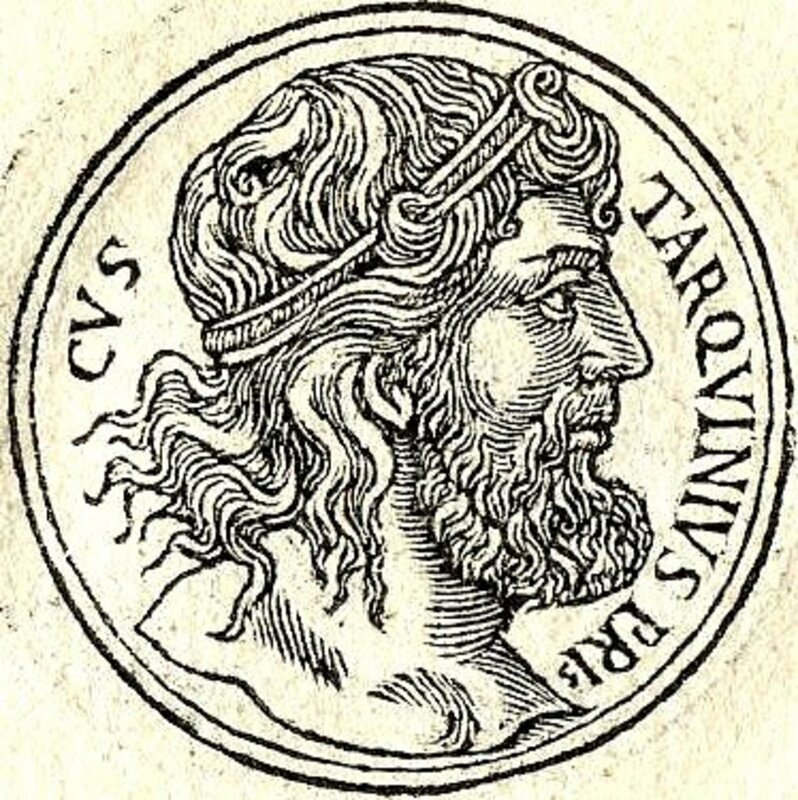 616 B.C., enter the first Etruscan king of Rome, Lucius Tarquinius Priscus. How did he become a monarch? Uhh? That part is kind of “iffy”. But it's in there! 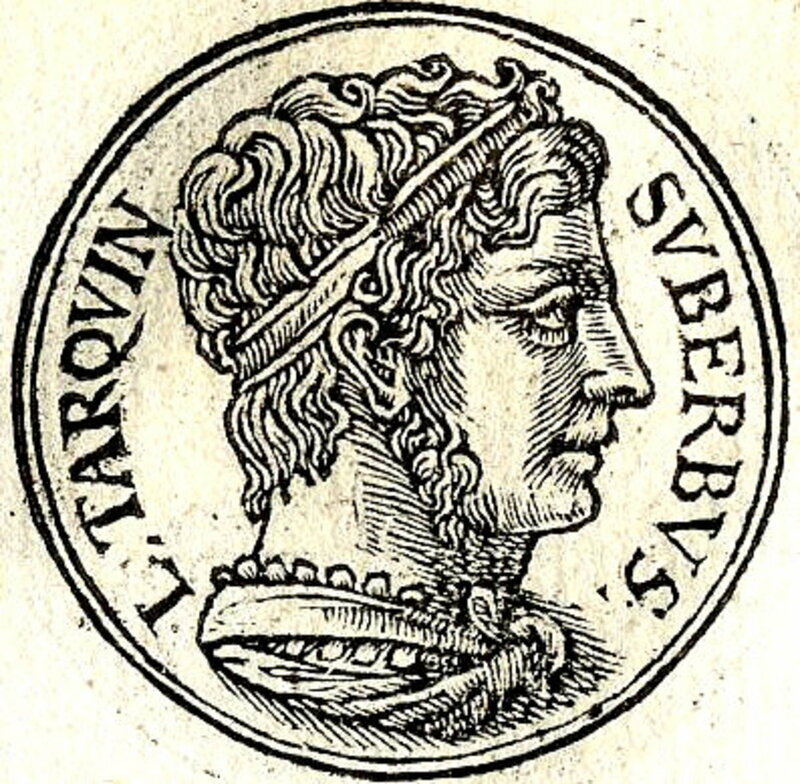 He is referred to as the elder Tarquin to differentiate him from the other Tarquin, the last king, who came to power because he murdered his father-in-law. 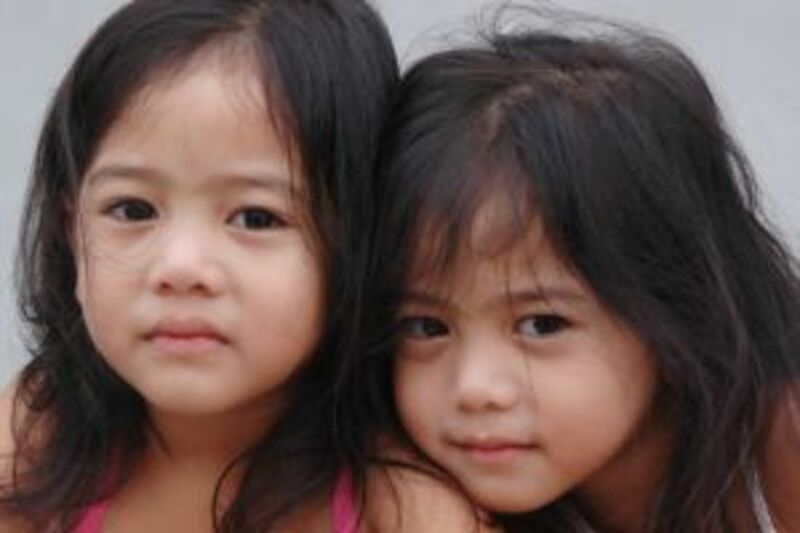 Those stories will be discussed in the respective sections of this article. Regarding the reign of Rome's fifth king, he is credited with two significant construction works: the Cloaca Maxima, a system of sewers; and the beginning of the project to build a temple to the god Jupiter. He started the work but his son completed the task before 509 B.C. Territorial expansion did occur during his reign, but the struggles were only for achieving Roman supremacy. No other reason. 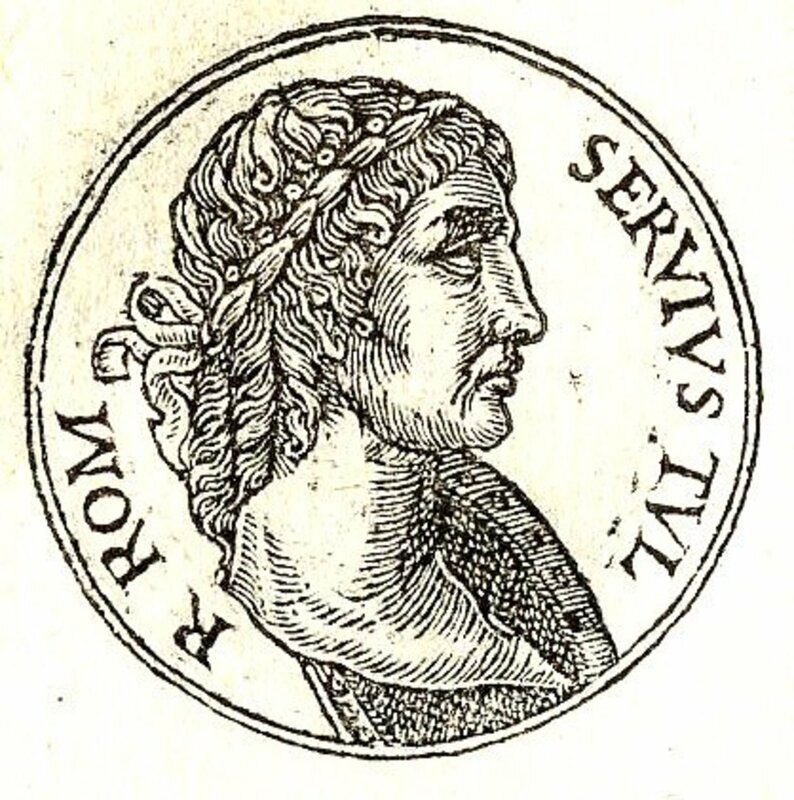 The sixth king of Rome, but the second Etruscan king carried on building programs initiated by his predecessor. He built a temple to the goddess Diana (same as Artemis in Greek mythology), and the Servian Wall to enclose the city and protect the inhabitants. 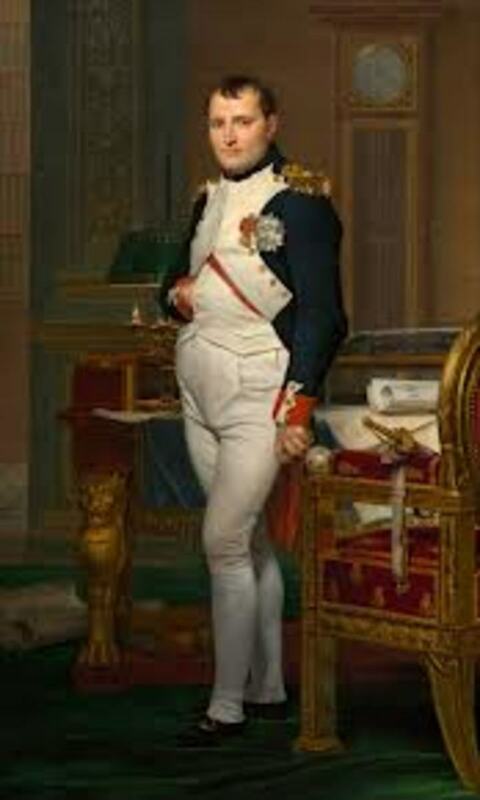 He also instituted the constitutional changes needed to transform Rome into a military state. Who knows what else could have been accomplished if his own daughter, Tullus, had not persuaded her husband, his son-in-law, the other Tarquin, to murder him. So the third Etruscan king and the seventh and final king of Rome secured his place on the throne by murdering his father-in-law. That was probably the brightest moment during his time as monarch. You ascend to your position by way of violence, what's next? Might as well become a ruthless tyrant, an oppressor, a degenerate, and father nasty kids too! In short, if the citizens were looking for justifiable reasons to do away with monarchical rule and set up a republic, Tarquin the Proud gave them several. His unpopularity grew and grew until one day, his son committed an act that pushed everybody over the edge. A girl named Lucretia committed suicide because Sextus, the son of Tarquin, had brutally raped her. The incident caused an uproar and an uprising. The entire family of Lucius Taruinius Superbus was run out of town! Of course, the king tried to return with reinforcements and retake the throne, but all his attempts ended in failure. Thus, the people decided. No more kings!! The Republic of Rome was born. So that's the condensed Livy's version of the origins of Rome. 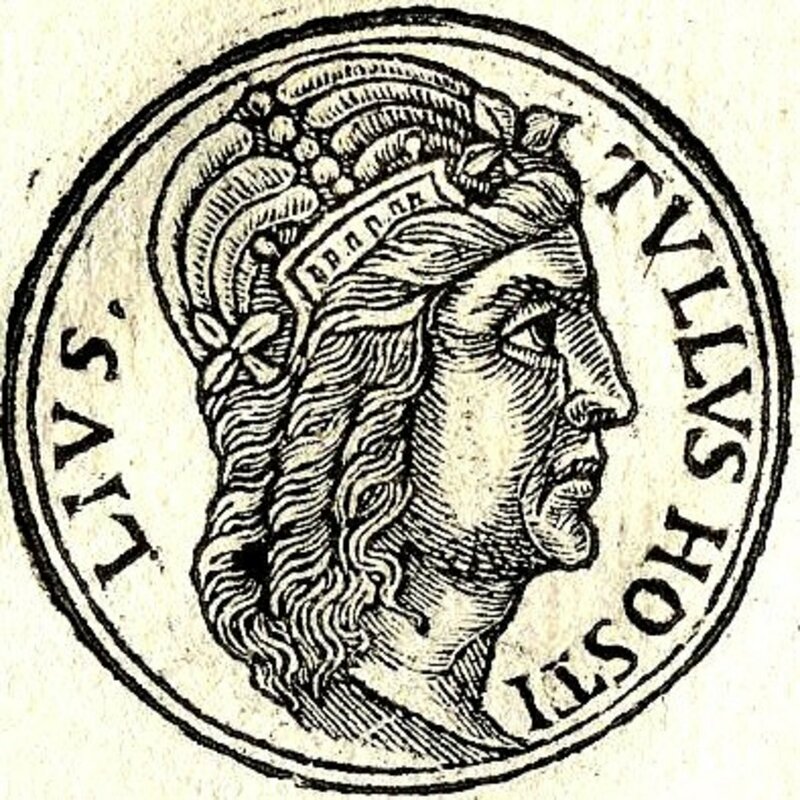 Even though Titus Livius (aka Livy) believed that Augustus would lift the Empire to great heights and usher in a new Golden Age, it seems the Emperor did not have a high regard for Livy's “style” of recording history. But no matter whether his efforts were met with approval or disapproval, he devoted most of his life to writing “ The History of Rome” which covers the time frame from the beginning, circa 753 B.C. to 9 B.C. Only 25% of his writing has survived; 35 out of 142 books.
" 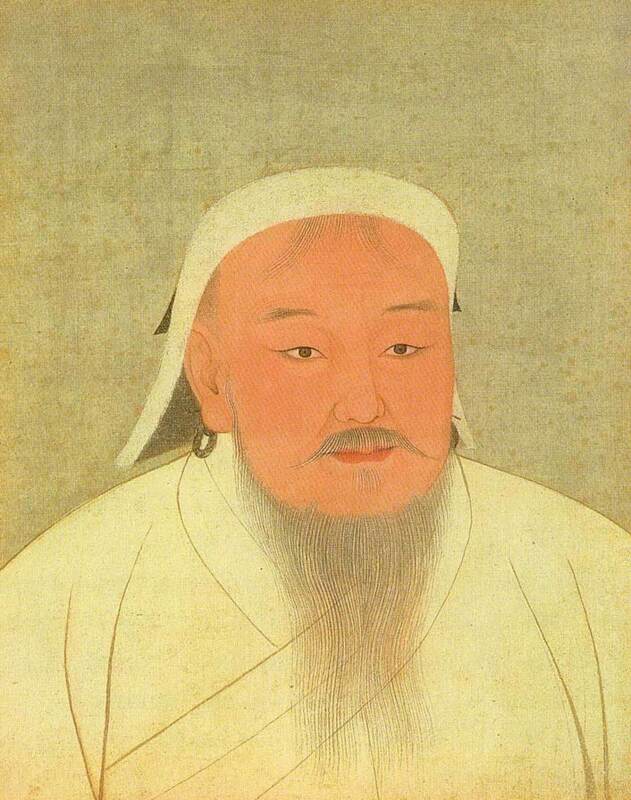 ... from an obscure agrarian backwater to the greatest empire the world has ever known. " Roman overlords worked hard at trying to control their rebellious Jewish subjects. An innocent person called Jesus was allowed to be put to death for no other reason than trying to keep the peace. The Passion is about His suffering and death. Sites of mass executions, murders and ancient prisons in Rome, Italy. Detailed descriptions, history, directions and other useful information included. Sites of murders, executions, mass burials and ancient prisons in Rome, Italy. The clash between the Roman and Jewish worlds is not legendary. It was a very real conflict that led to the destruction of Jerusalem in 70 A.D.
- The writer of this HUB is not a qualified historian (like Livy), holds no degrees awarded by respectable institutions, and has not completed any extensive studies about ancient civilizations, etc. If you are an expert or possess detailed knowledge and understanding of Rome and her empire, and noted that this article contains misrepresentations of historical facts or errors, feel free to call me out! Rome is a fascinating study! Agree? I had no idea - how fascinating. And your layout was superb. Voted up and interesting - keep up the great work. @DDE - Thank you Devika! Much benefit can be derived from the study of ancient civilizations. I like the beautiful photos and a great learning lesson from you. Voted up! @aviannovice - Thanks for the compliment and thanks for stopping by. I feel that you did a fine job with this synopsis of the history of Rome. You should be happy with what you accomplished here. @vkwok - Appreciate the compliment. This is an excellent hub. It helps to know what came BEFORE Julius Caesar. 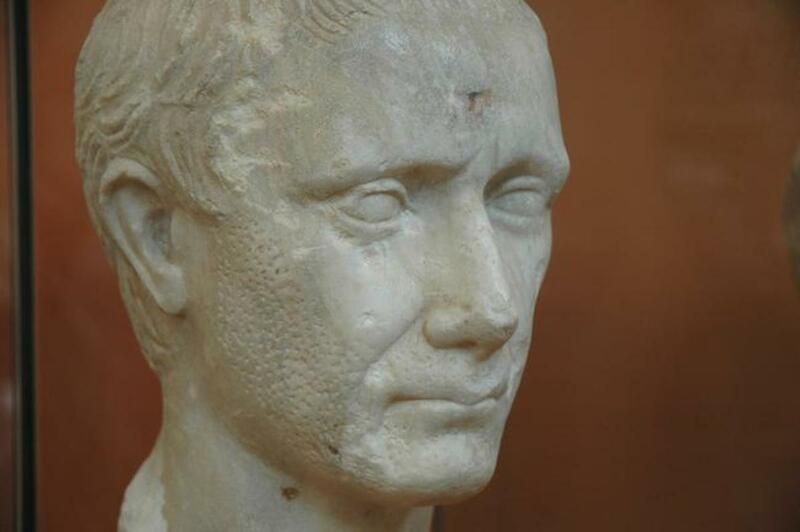 Most people probably think 'Julius Caesar' as soon as the subject of Rome crops up. I read somewhere - or saw it on the Box - that the Etruscans originated in Greece and migrated around the Aegean to the Italian peninsula. Their military and civilian attire - aside from helmet design - is too similar to be a coincidence. The Greek empire waned as Rome's waxed. Being dependent on the Spartans and Macedonians for their defence couldn't have been too healthy (just as the Holy Roman Empire relied on the Franks and other German tribes for theirs). Oh wow! I'm surprised at this feedback. Sometimes I fear people will think I'm being disrespectful. Thanks for the encouraging words. @alancaster149 – Julius Caesar? My husband would have told me to skip the part about the 7 Kings and go straight to that period in Rome's history. 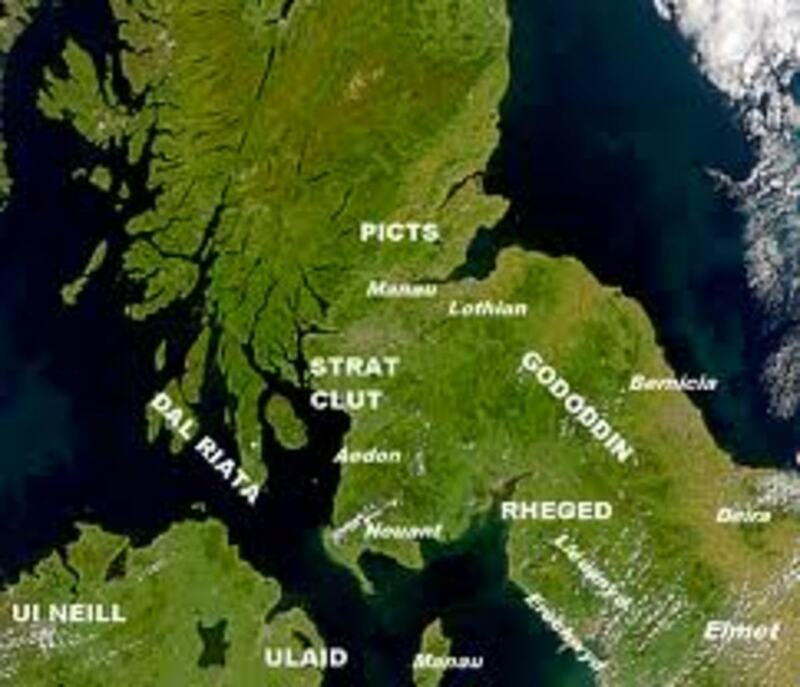 @Eiddwen 9 – This HUB did take some pulling together. When I was finally prepared to present it to the public I went: “Whew!” Seriously! It took the wind out of me! But it was also fun! A lot of historians become respectable 'authorities' by 'keeping at it', Treathyl. They write books, re-write them every time something new emerges, and re-write them again using different words. There might be one set of facts, but it's how you present them that marks you out. This was informative, next time you might put more of yourself into it, make some assertions, express an opinion or two, make some guesses. Make the subject matter your own - specialise! Is there going to be a follow-up to the time of Julius Caesar? He's the one the pundits all have a crack at, and his successors. We've had murder and mayhem, now for some murky politics... No straight answers, thanks. Brilliant ;I thoroughly enjoyed this read and thanks for sharing. Your obvious hard work has certainly paid off and wishing you all good things in the coming New Year.